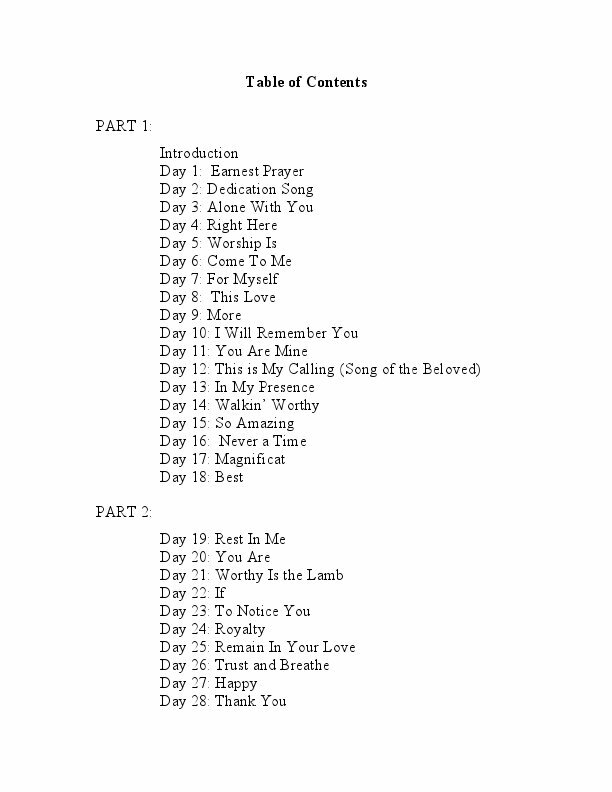 “Between You & I…28 Days with Jesus” is a devotional journey based on Scripture and original songs written by Angelica Wilshire. 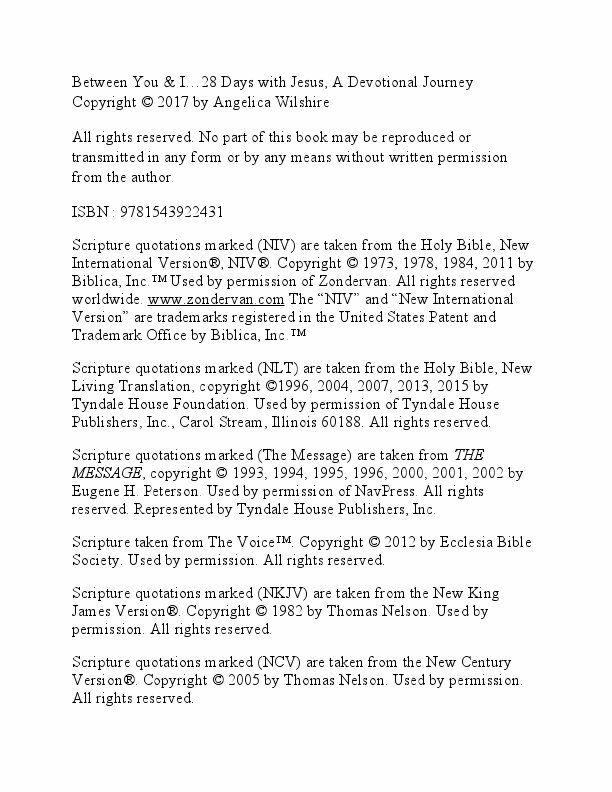 These songs were birthed out of prayer, Scripture, lessons-learned and journey over years walking with Christ. In each day’s devotion you will find a scripture passage to meditate on, a helpful reflection and space to write your prayers to God about what is going on in your heart. Each moment of prayer will help you take one-step closer to trusting Jesus for the absolute best. 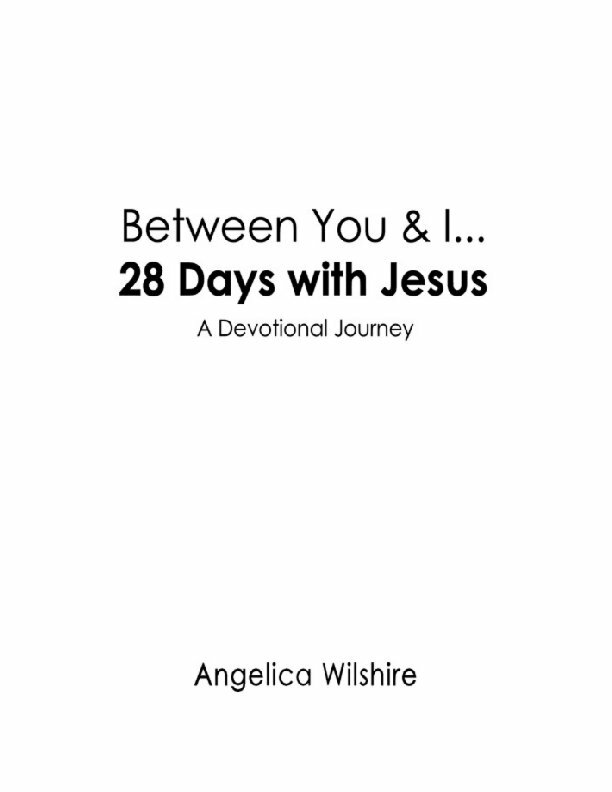 “Between You & I…28 Days with Jesus” is a devotional journey based on Scripture and original songs written by Angelica Wilshire. 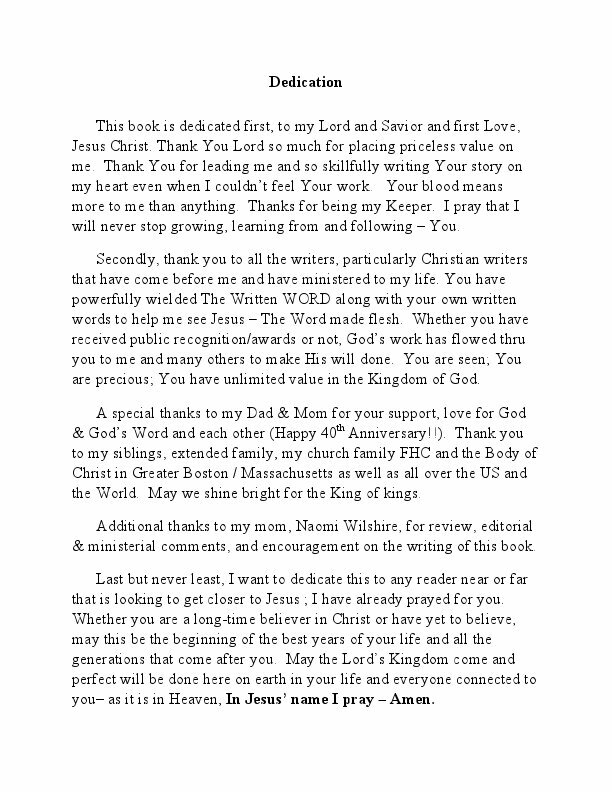 These songs were birthed out of prayer, Scripture, lessons-learned and journey over years walking with Christ. In each day’s devotion you will find a scripture passage to meditate on, a helpful reflection and space to write your prayers to God about what is going on in your heart. Each moment of prayer will help you take one-step closer to trusting Jesus for the absolute best. 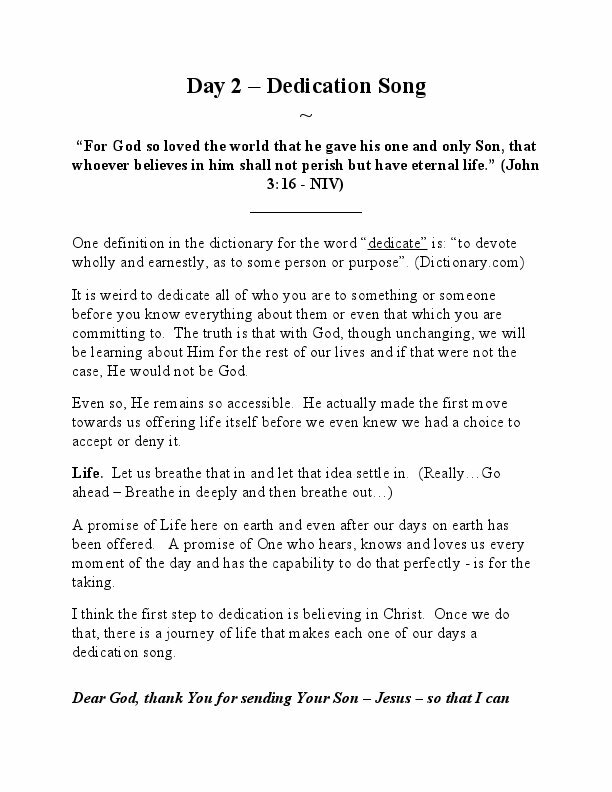 Whether you are close to the beginning of your faith in Christ or have been following Him for many years, may this devotional be a special and intimate journey between you and the Lord Jesus Christ that leads to His best for you. 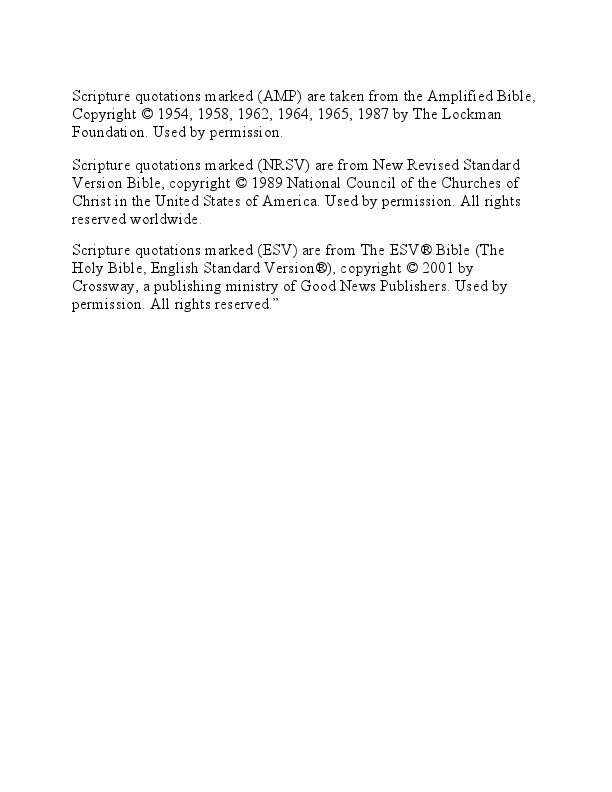 Angelica Wilshire defines herself as one beloved by God, a lover/worshipper of Christ and lover of God’s Word. She is from Boston, Massachusetts and is a singer-songwriter and author. Angelica Wilshire, also known by her nickname Angie, was born and raised in Boston, Massachusetts. She was born to parents who are natives of the Central American country of Panama. She received a Bachelors of Science in Business Management at Boston College and subsequently a Masters of Arts in Urban Ministry at Gordon Conwell Theological Seminary's Center for Urban Ministerial Education. Angie enjoys music, Christian fiction, being creative, songs of praise and worship, and growing in Christ through the Bible and prayer. She began writing songs at the end of high school. In 2012, Angie completed her debut music recording project comprised of songs that came to her heart over a period of 14 years. 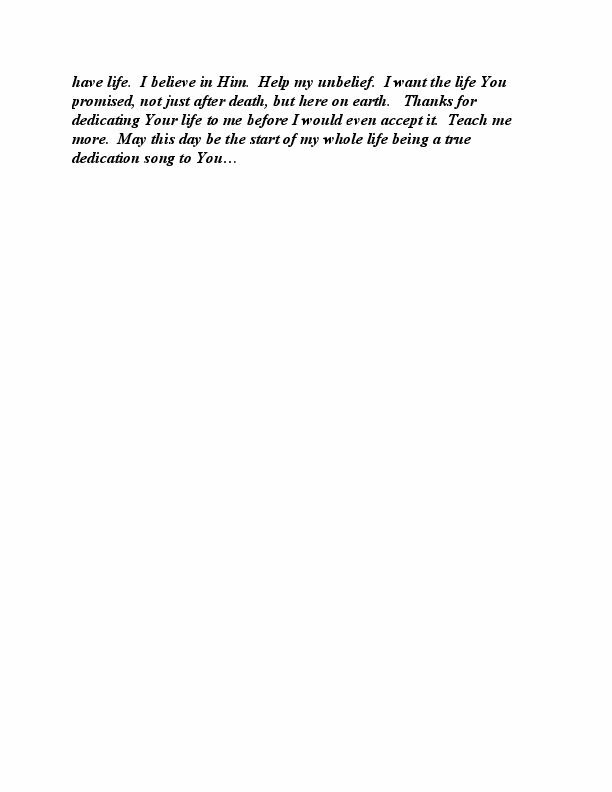 This first project was deeply personal and was her offering of thanks and appreciation for all that God has done in her life. In 2017, she completed her sophomore cd project which is a follow up to the first, continuing the journey of worship and prayer thru song. 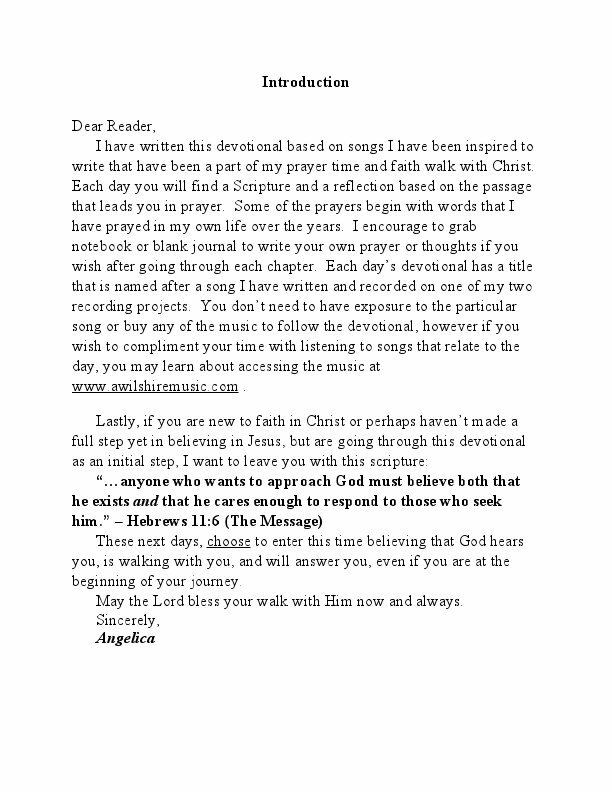 Angelica is proud to share her first book "Between You & I - 28 Days with Jesus – a Devotional Journey”, which is a devotional book based on Scripture and the 28 songs featured on her first and second music recording projects. 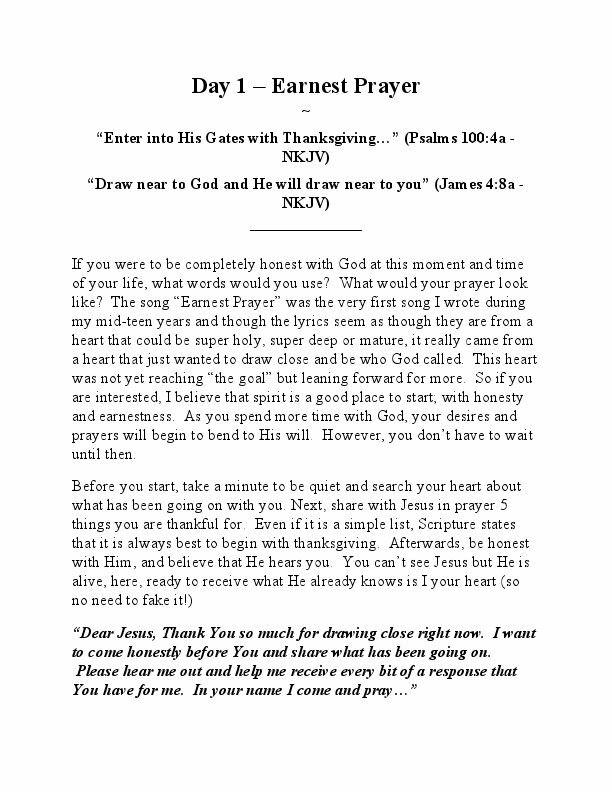 Angelica finds writing an awesome way to draw close to God and is honored that it can also be used to bring others close to Christ as a result.